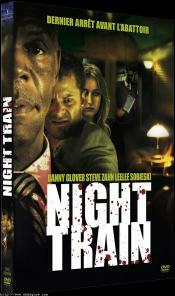 Thriller concerns three strangers competing for a mysterious object on a train on Christmas Eve. Sobieski plays a seemingly sedate med student. This page has been seen 6812 times.